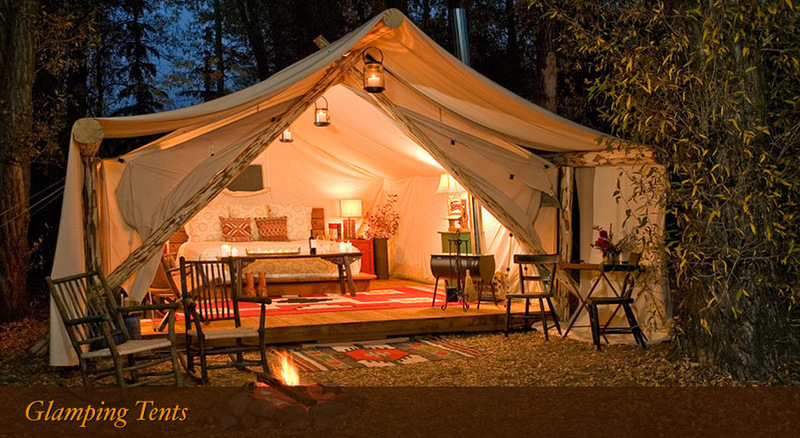 Glamping is like regular camping, but with luxurious accommodations and amenities. Think comfortable beds and fine china in exotic or out of the way locations. People all over the world are giving glamping a try. What about you? 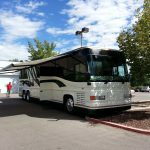 Have you ever wanted to take your loved ones and re-connect with nature, but are no so excited about the prospect of roughing it? 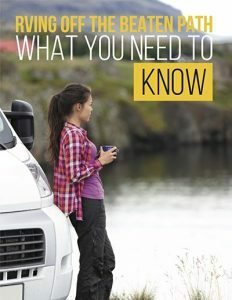 If so, here are the top 5 way to Glamour Camp! 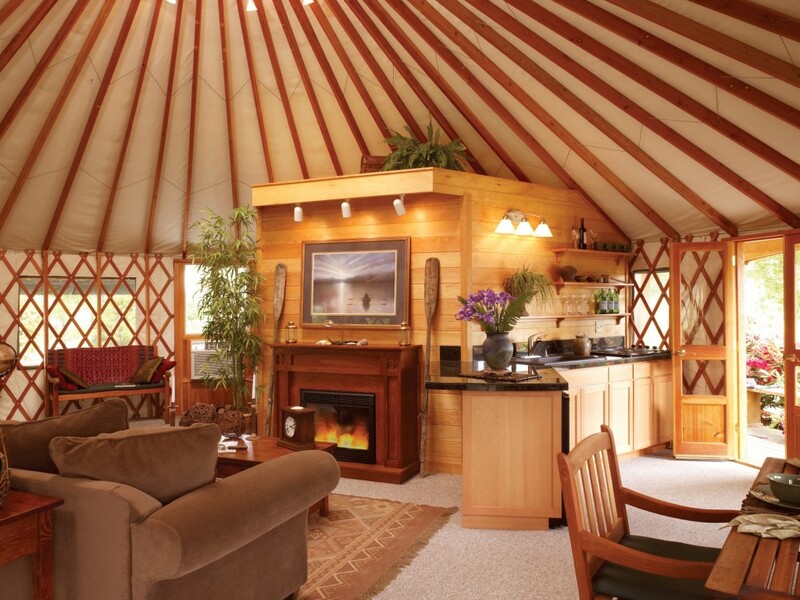 A yurt is a round dwelling that’s half tent, half house. The wooden lattice frame is covered from top to bottom with a warm, felt like fabric. If you’re interested in renting a yurt, check out this state-by-state guide of places that rent yurts. Tree houses have long been an child’s escape from reality. Today, houses built in the trees provide the perfect get away with all the amenities of a five star resort. 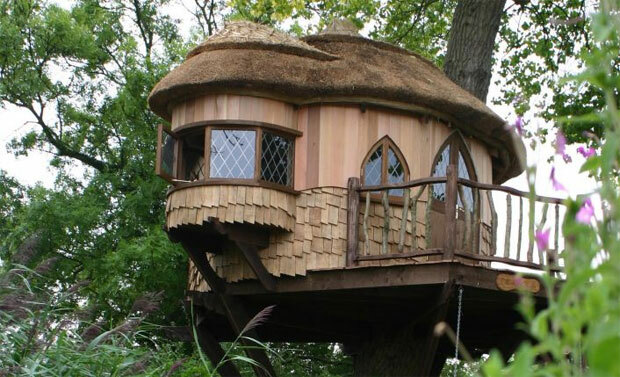 Tree houses can be found for rent all over the world. Sites like Glamping Hub provide listings all tree house rentals for your next vacation. Take a flash back to the ultimate road trip. 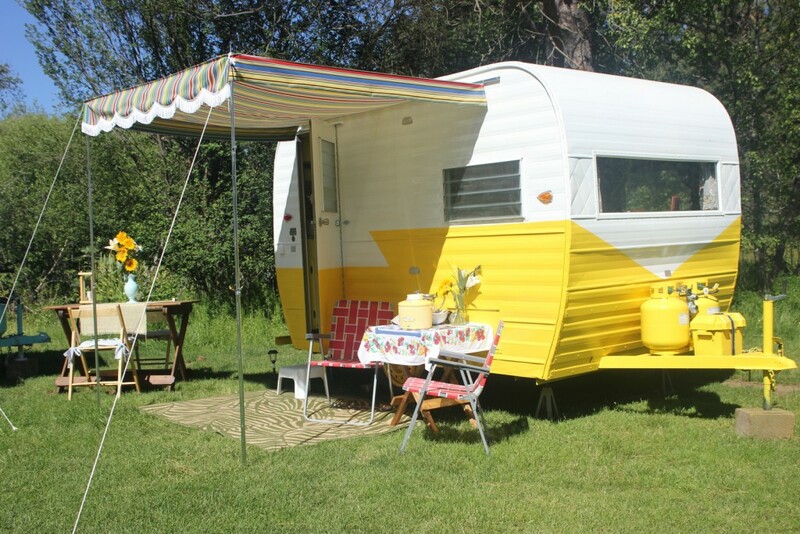 Vintage RVs are getting a complete makeover, and companies like Airbnb provide the perfect opportunity for your family to “rent” the ultimate glamping experience. 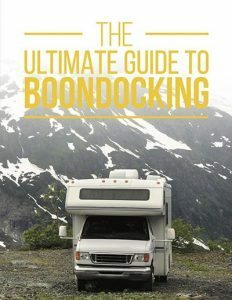 No need to connect to your truck. 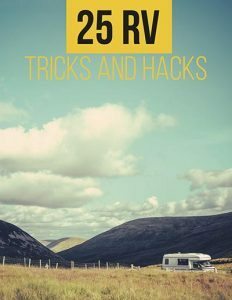 These travel trailers are already set up and ready for vacation! The Native American Teepee is back, and it’s got style! These cone shaped tents constructed of wooden poles covered in canvas, are often furnished with comfortable bedding and rugs and located in breathtaking locations. 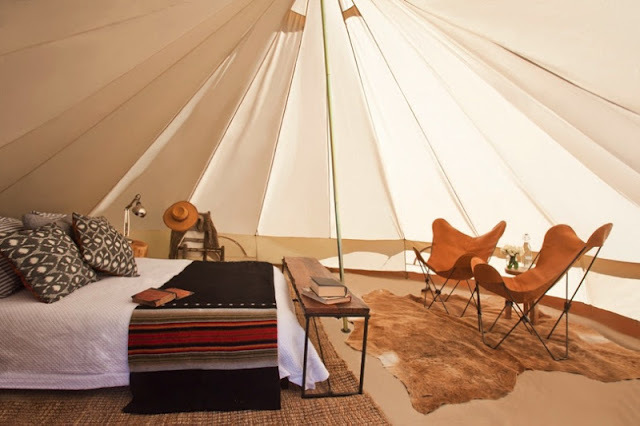 Check out Glamping Hub.com for a complete listing of teepee for rent around the world. Safari style tents were the original glamping experience. They have been used to provide upgraded camping for hundreds of years. Today these large rectangular tents covered in water resistant canvas, are filled with beautiful furniture and fine woven rugs. If you’re interested in renting a luxurious safari tent take a look at what Contentment Camping.com has to offer. Glamping can be as expensive, or as affordable as your budget allows. If your budget is tight, bring along your own luxuries. If money is no object…LIVE A LITTLE. What do you think? What type of glamping would you prefer? What would the perfect glamping experience include? Add your thoughts to the comments below and then share this article with your friends!